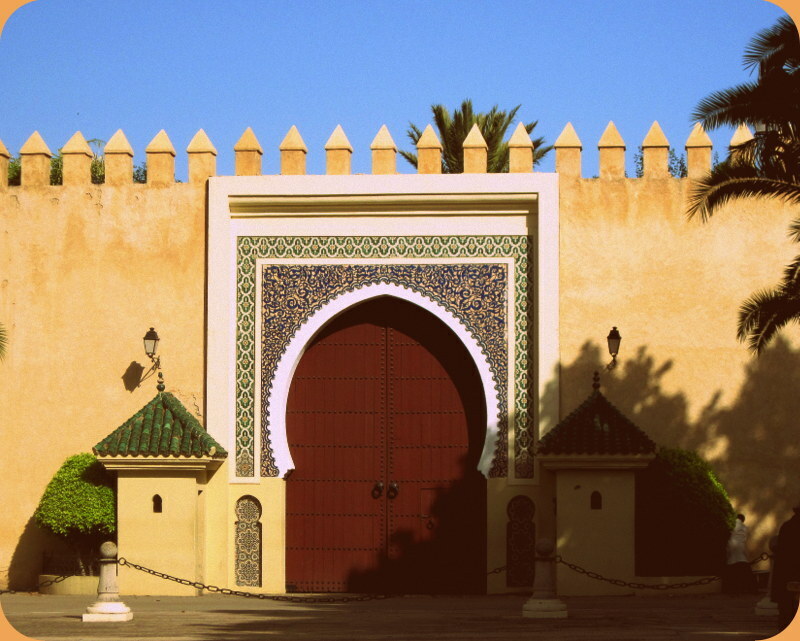 This entry was posted in Danny's Photos, Morocco Photos and tagged Morocco Photos, Photography. Bookmark the permalink. Great photo! . . . any advice for travel through Tangier? I do like these Arabian entrances….lovely photo! Thank you. I appreciate the comment!